My Pale Skin: Sudocrem As A Moisturiser? Sudocrem. It's a product that conjures up the image of nappy changes and thick white cream being smothered onto dry knees and elbows as a child. Of course we all know that it does wonders for changing babies bums, but did you know it has many other uses too? 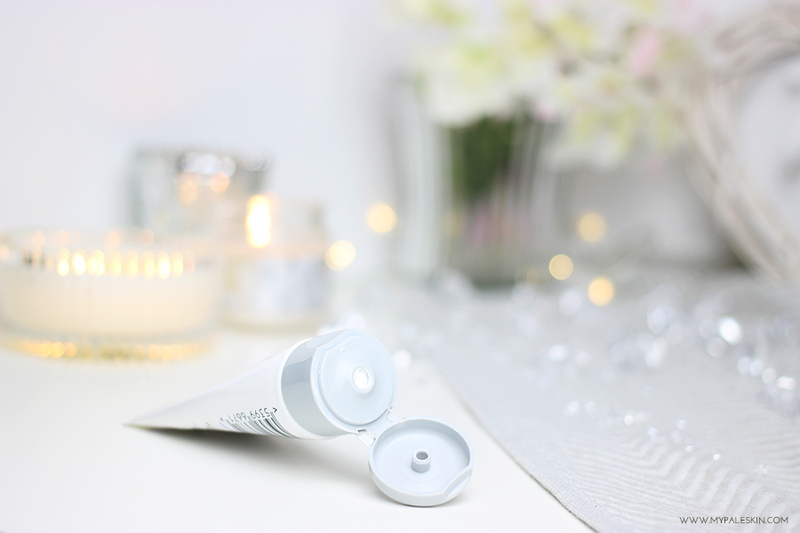 Word in the blogosphere is, that Sudocrem can also do wonders for your face and over the past few months I've been dabbling and rediscovering Sudocrem - because you never know what might work for you until you try it. There are so many blog posts and comments out there online from people who have had their lives transformed by using Sudocrem as a moisturiser and face mask and I for one, certainly wanted in on the action. 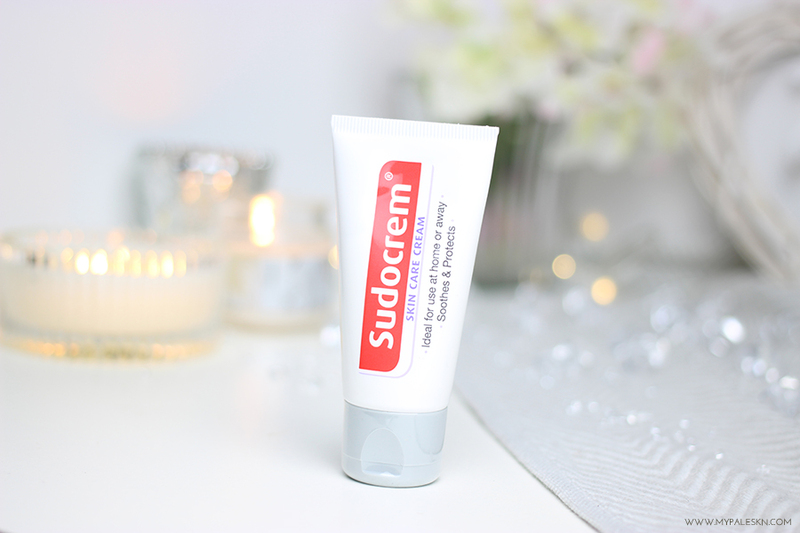 Now, Sudocrem Skin Care Cream isn't like using your typical moisturiser. It goes on as a thick white cream and after some time, it eventually sinks in to your skin. I like to warm it up slightly between my fingers (in the hopes that it makes a difference) and then I do my best to apply it as evenly as possible. If I have breakout areas or dry patches, I'll apply a slightly thicker amount on that area and then it's off to bed in the hopes of perfect skin in the morning. Just a note, this is where the pale skin comes in handy, as this stuff is white, so you will look a little odd - just go with it. Upon waking up, I can't say I've been blessed with miraculously healed skin with breakouts banished forever... however what I have noticed is that any dry areas seem to have disappeared, and any break out areas seem to have calmed down and appear less red, and It certainly hasn't caused any fresh breakouts on my skin which is always a positive as my skin seems to be so sensitive at the moment. I don't think i'd use this cream every day, however a couple of times a week seems to be doing the job for me and keeping my skin calm during any bad flare ups. At £1.99 for 30g, it's by far one of the cheapest creams I've ever put on my face... but having seen it out perform more expensive products, it's certainly deserving of it's place on my beauty shelf. I used to use this on my skin for years and I can say that it did make a difference to redness and painful blemishes. I should look into using this again. It's definitely a beauty secret! I used to put this on my face every night. My skin felt amazing and my blemishes looked less sore. I think I overloaded my skin with it after a while and my skin became quite oily. I think I had too much of a good thing! Im glad someone else is loving it, it's such a handy product. I use sudocrem for everything else but I've always assumed it was too thick for my face... I'll have to give it a go, god knows my blemishes could do with it and it's so cheap! I will definitely be picking this up and giving it a try, I've heard nothing but glowing reviews! I must be the odd one out as I find it extremely drying on my skin. It dries up and red angry spots but it also makes the rest of my face flaky! How odd! If it works for people that's a bargain! i love using sudocrem, literally use it every night! I have Sudocrem in for the baby and would never have thought to use it as a moisturiser! i've used sudocrem my entire life for eczema but also for spots on my face, it's always done the job. it's great to see other people discovering it! yêu cầu trận đồ đưa ra. Vương Lâm hít một hơi thật sâu, hai tay bắt quyết, Sau đó chỉ một cái,nhất thời một làn sương mù vô thanh vô tức xuất hiện. nó không hề có chút tác dụng. ra tất cả các trận pháp trong sách cũng đủ để tạo ra tác dụng nhất định. ra mấy cái trận pháp nữa. Sau khi bày xong, màn đêm đã phủ xuống. I have never commented on any blogs previously but i felt tis blog deserves to be commented..! Very informative and i also thank the commentors for their reviews :) Helped me a lot. Good Job, keep it up .! Your sharing article is awesome . So thanks . Yes review about skin care products and without any doubt that are so helpful for user. I am looking forward to giving this product a try because a lot of acne sufferers have raved about it. I'm excited to try this routine. I was honestly going to give up in searching something to repair my skin dehydration that resulted as my skin lost its ability to hold unto moisture due harsh chemical treatments I used to treat my hormonal acne and my confidence really went downhill. As an alcoholic, I have scars on my faces. Mothers ManDark Spot Reduction Cream is a breakthrough skincare specifically developed for men's skin. It contains UV filters and licorice extract that reduce dark spots. 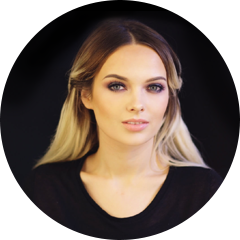 It is extra light, non-greasy and fast absorbing. Well. Is this really work good? Informative post! Shop online moisturizing cream for face and body that has a unique formula that provides 24-hour hydration and helps restore the skin. Very informative, thanks for sharing such a words. since i tried lavender facial i prefer only lavender facial. It was found from Rupinis in Yishun. Am so much satisfied there. They were treated me very carefully. Great post which is truly informative for us and we will surely keep visiting this website. Nice blog very useful information I will visit again to read more your post. Thanks for sharing this post , this is very nice blog. Why It's OKAY to feel Lonely. Disney's Frozen: Elsa Make up Tutorial.